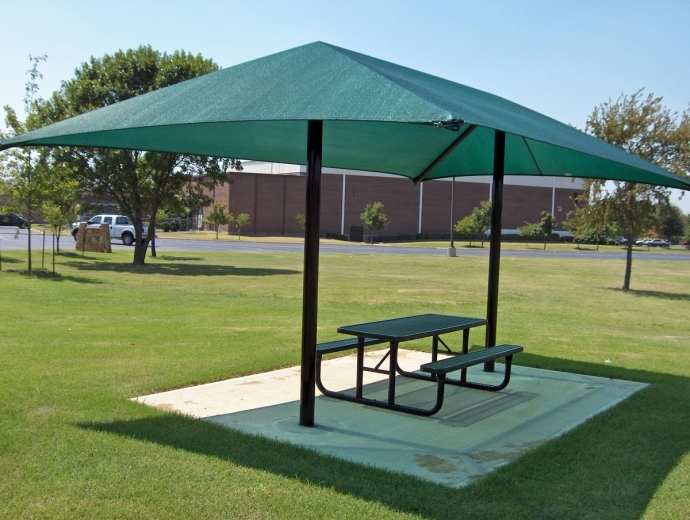 The sun is the main threat to enjoying fun summer days outside. 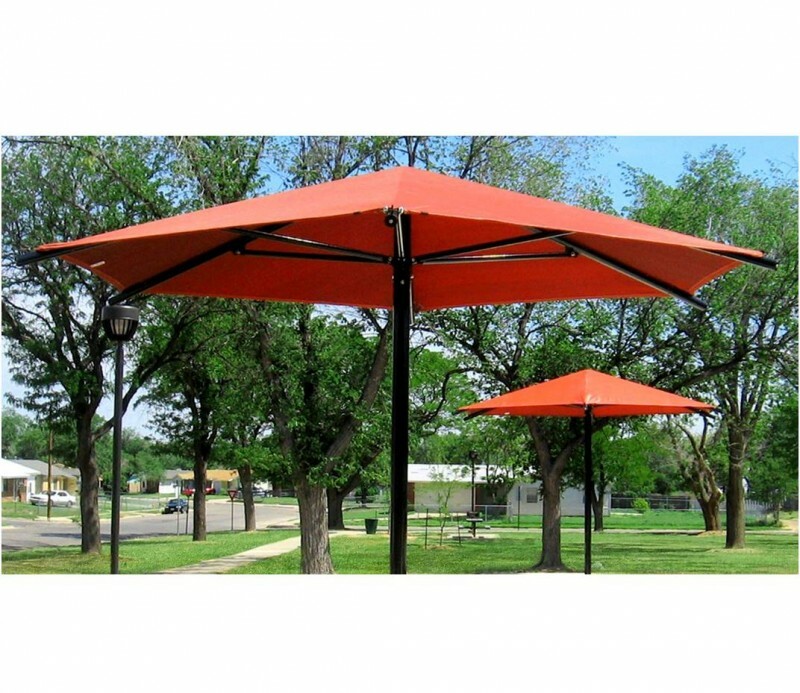 But staying protected from the sun just got a whole lot cooler. 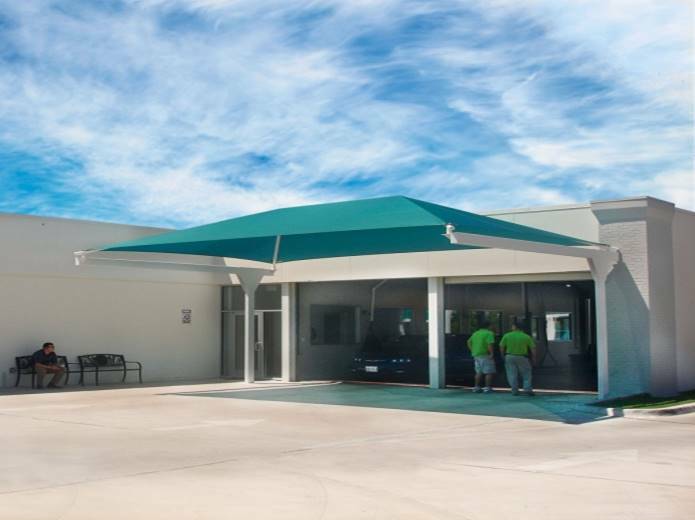 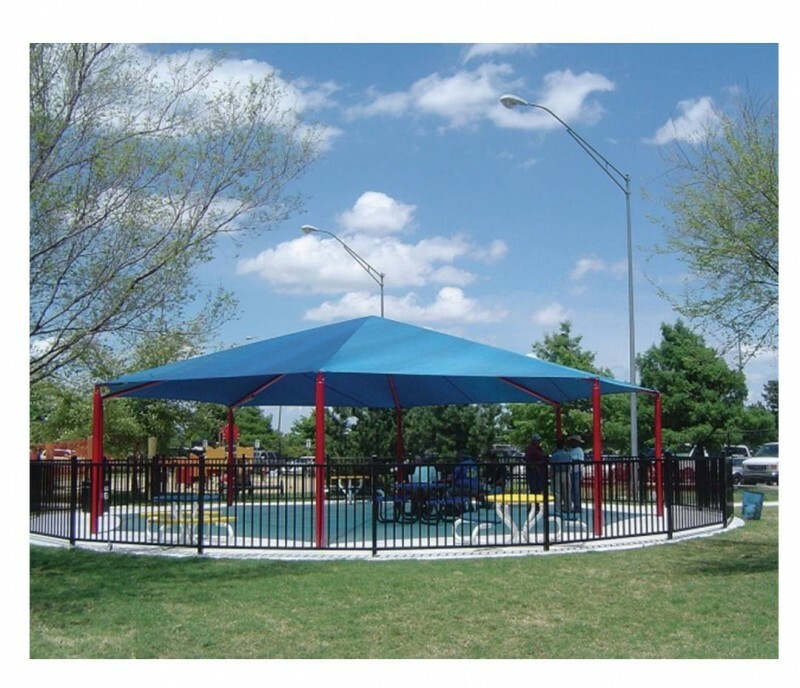 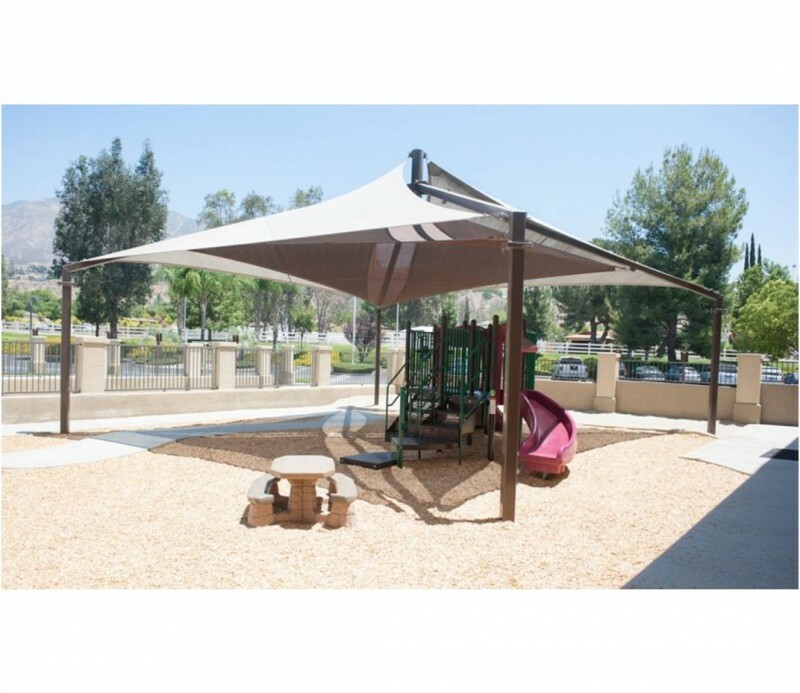 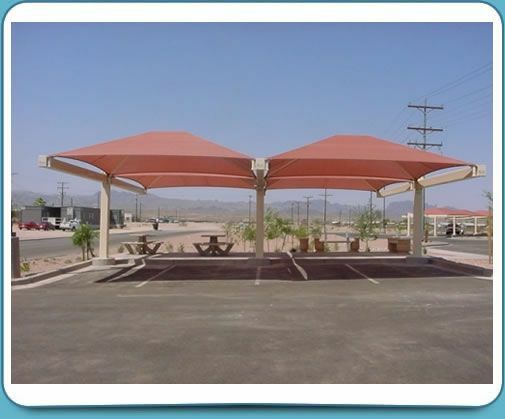 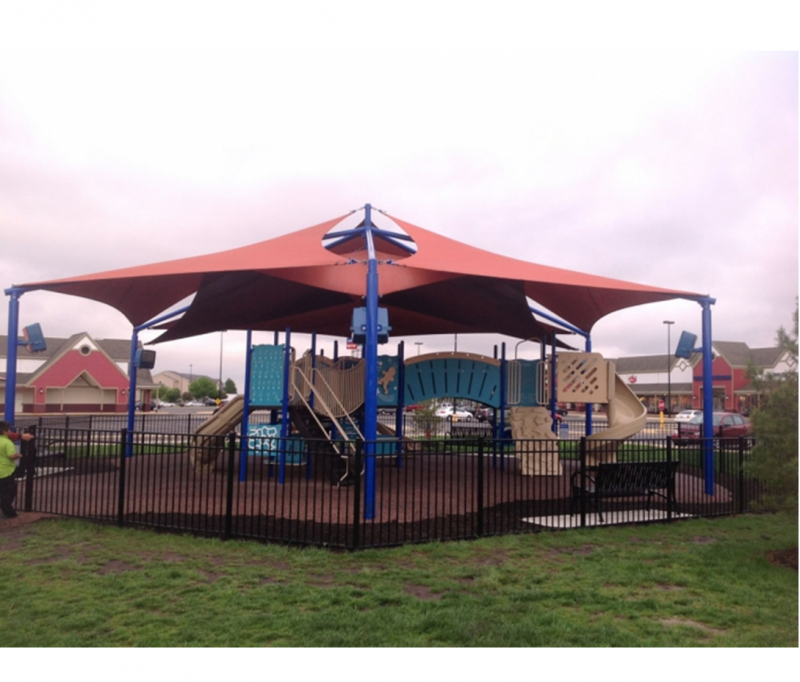 Our shade structures by Superior come in standard as well as 100% custom shade options Our line of commercial shades structures and umbrellas delivers creative solutions and unique designs while providing protection from the sun’s harmful UV rays. 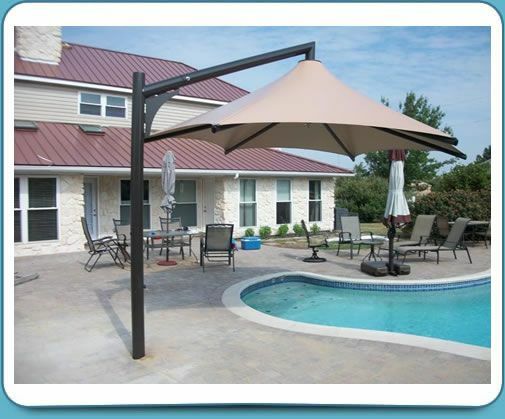 Our 20 years of experience allows us to provide the superior shade solutions you’ve been searching for. 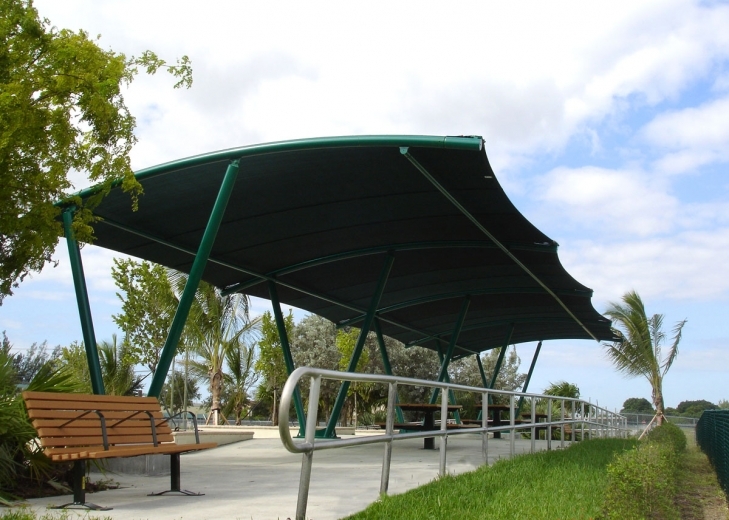 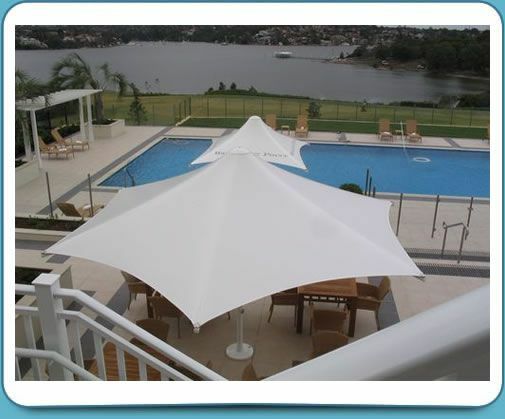 We offer a wide range of hips, sails, cantilevers, crescents, and umbrellas. 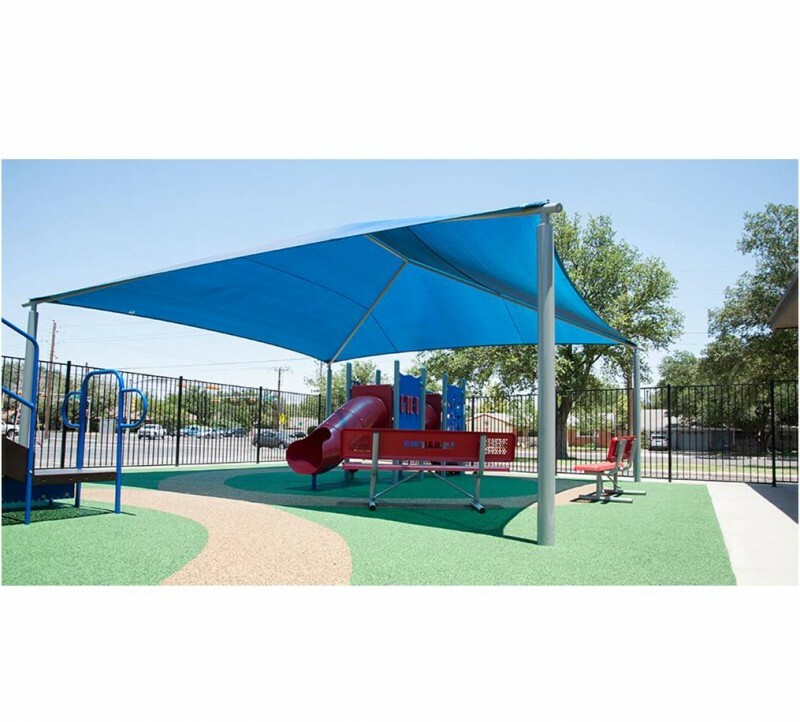 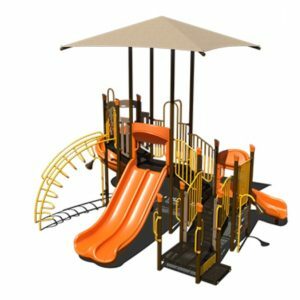 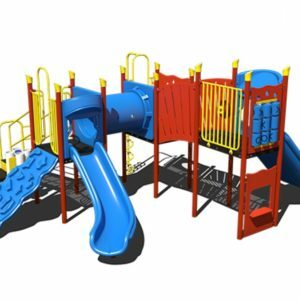 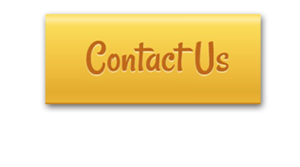 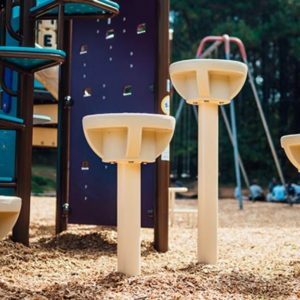 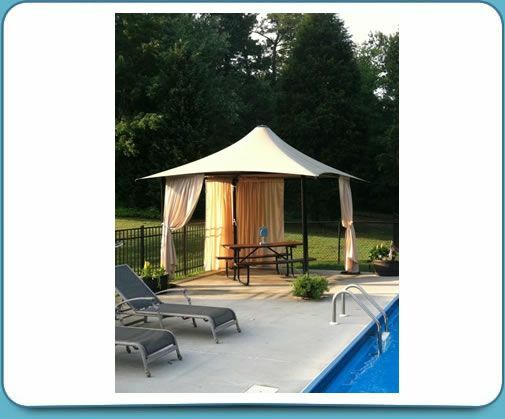 Connect with us today to find out the absolute best option for shade on sunny days!